If the finance ministry has its way, then petrol and diesel cars might get more expensive in the near future. 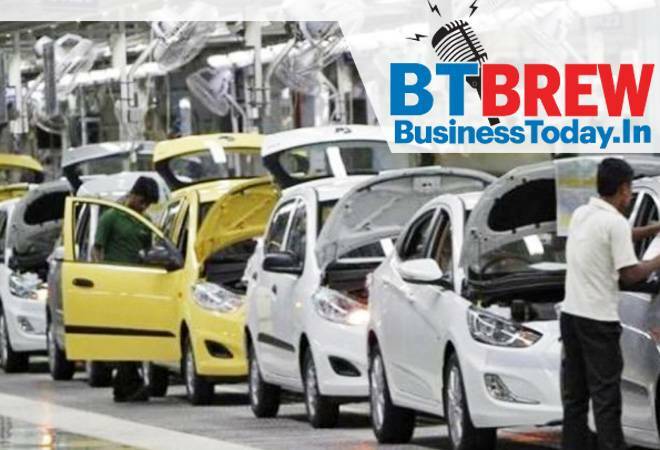 According to Mint, the government is considering a proposal to impose a marginally higher tax on conventional cars in an effort to push electric vehicles (EVs). According to property consultant CBRE, New Delhi's Connaught Place has moved one position higher to become ninth most expensive office location in the world with an annual rent of $153 per sq ft. Mumbai's Bandra Kurla Complex (BKC) slipped to 26th position with an annual prime rent of $96.51 per sq ft from 16th rank. To reduce the long-pending grievances of taxpayers and to minimise tax litigations, the government on Wednesday decided to increase the threshold monetary limits for filing appeals in appellate tribunals, high courts and the Supreme Court to Rs 20 lakh, Rs 50 lakh and Rs 1 crore, respectively. The principles of net neutrality have been approved by the Telecom Commission, paving the way for unrestricted access to the internet in the country. The net neutrality rules bar service providers from discriminating against internet services and content by blocking, throttling or granting them higher speed access. To give a boost to cashless transactions in the country, the NPCI, after the delay of over a year, will launch the upgraded version of the Unified Payment Service (UPI) platform, UPI 2.0, this week. Though the latest UPI version will be loaded with features like auto debit and double transaction limit, etc., the Reserve Bank of India's decision to withhold 'Standing Instruction' feature could be a dampener.